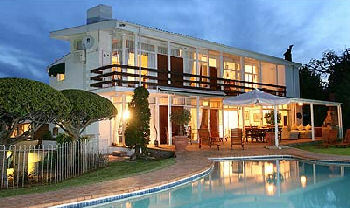 Le Roux`s Guest House offers guests luxurios and comfortable accommodation. Kobus & Gerrida welcome guests for a great stay with friendly service and warm hospitality. "Home away from home" in sunny Oudtshoorn, the Gem of the Klein Karoo. A tourist destination on the Garden Route that is a must.